Morven Park in Leesburg does holiday tours on the property. 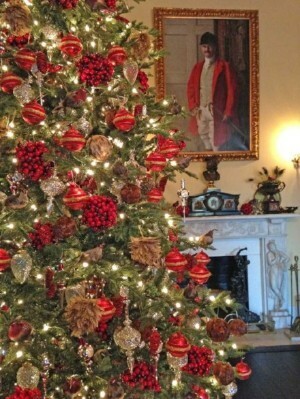 These tours are amazing and gets you into the iconic Davis mansion in all it's holiday splendor. I can tell you the tour is worth it! Let us know what you think after you visit!